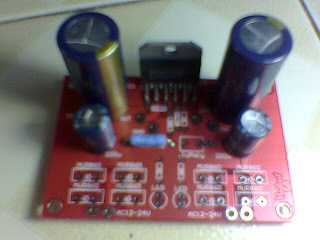 Starting new LM3875 Gainclone chip amp Project. 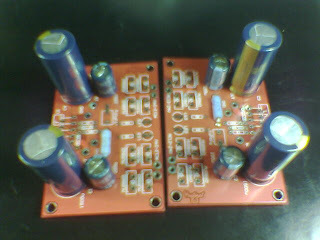 LM3875 PCB Purchase from Thai Diyer. 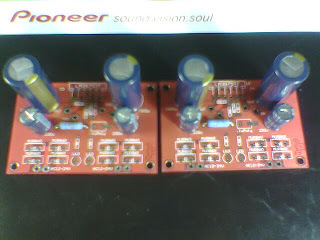 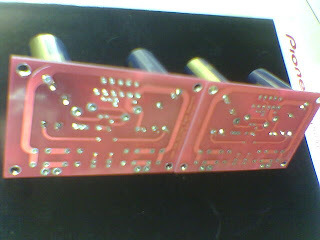 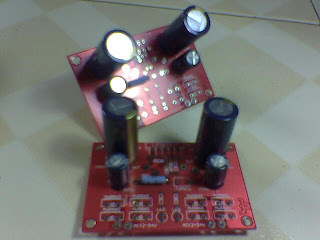 Two PCB dual Mono for stereo power amp. 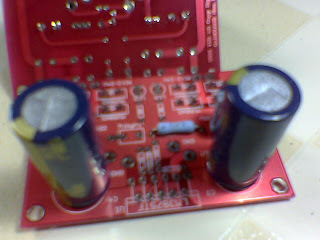 Part list per 1 board. 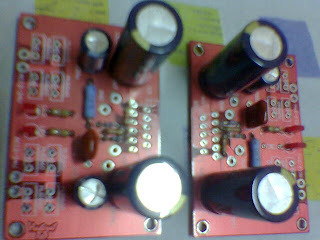 10.R 2.7 ohm 2 W.